Height variation can be controlled with multiple assembled sets, including parallel track rails. As the ball is stabilized during track groove measurement, highly accurate measurement and precise preload management are possible. Highly accurate dimensions and a simple product structure enable the easy interchangeability of preloaded slide units. This benefits applications where a small change in rigidity is required e.g. Light preload to Standard preload. 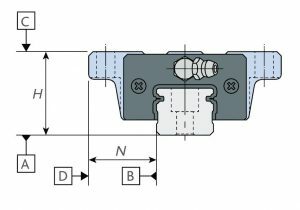 IKO offers a two-row four-point contact type for every Linear Way series. 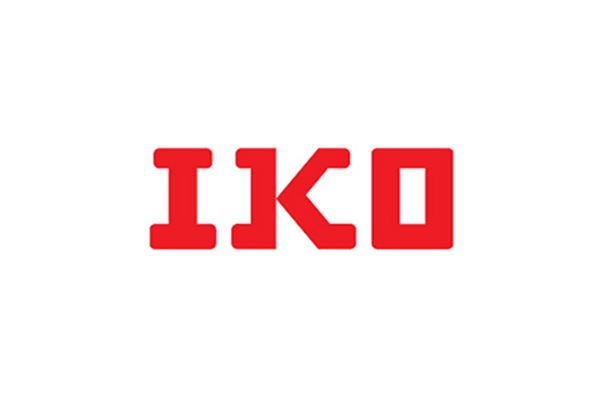 Thanks to IKO’s design know how and advanced production technologies, high accuracy and smooth motion are achieved across all sizes of linear way, right down to their Micro series. In addition, load in every direction is handled evenly. This provides stable, high accuracy and rigidity, even in applications where load has variable direction and size or a complex load is applied.